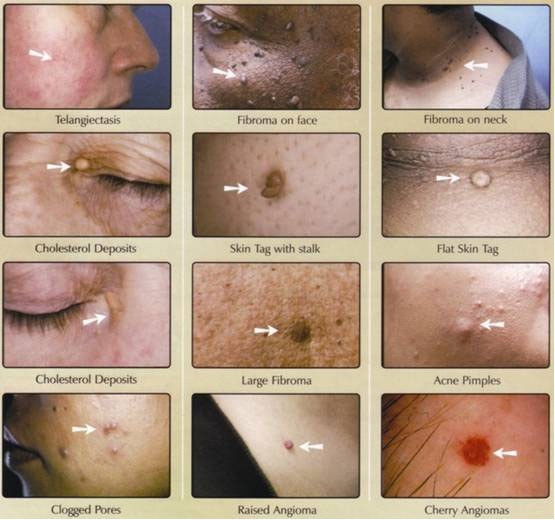 AAA Skin Solutions treats skin lesions, age spots, small growths and skin discolouration. Our treatments are simple and effective, and do not harm the surrounding tissue. Treatments range from 2 seconds to 2 minutes per lesion. Our procedure works with combined radio and high frequency technologies. With Beth Wild’s 27 years’ experience she can quickly and easily remove those unsightly spots, lumps and lesions.